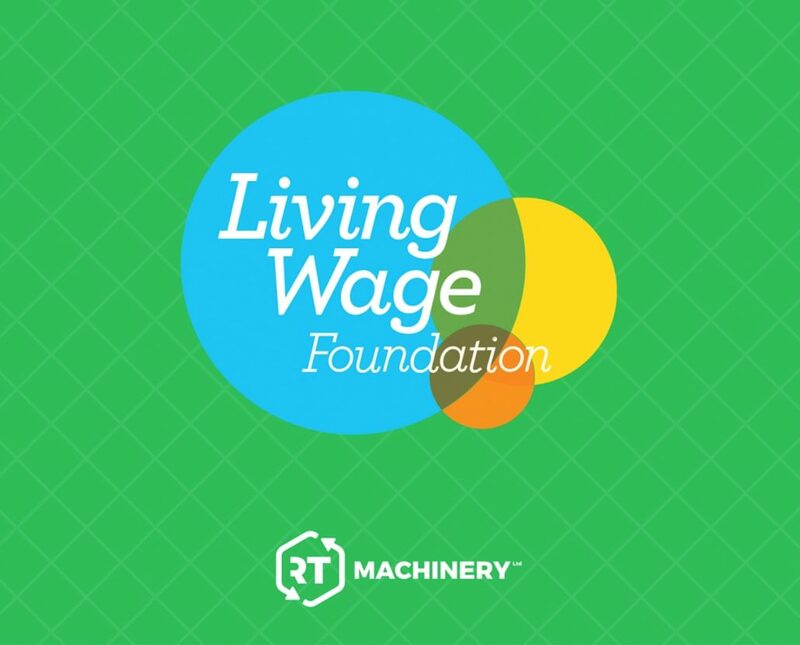 Living Wage Employer Accreditation: We are delighted to announce our Living Wage Employer accreditation. This is a commitment to pay all our staff the real Living Wage – a rate independently-calculated and based on what people actually need to live. This rate is higher than both the government’s “minimum wage” and “national living wage” and ensures that employees earn enough to meet the cost of living. 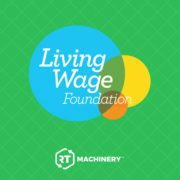 Note: The real Living Wage is the only UK wage rate that is voluntarily paid by over 4,700 UK businesses who believe their staff deserve a fair day’s pay for a hard day’s work.